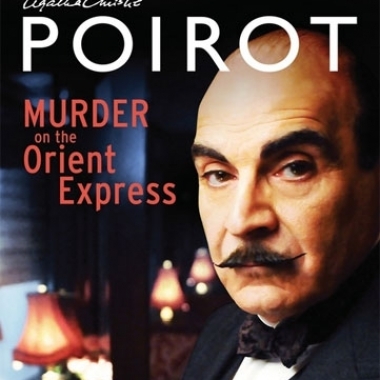 Contest: Win Poirot Series 11 on Blu-ray! 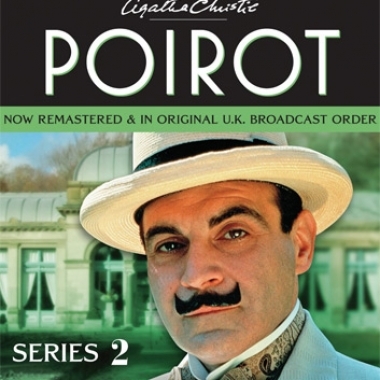 This week Acorn releases their eleventh volume of Agatha Christie’s Poirot on Blu-ray and DVD. 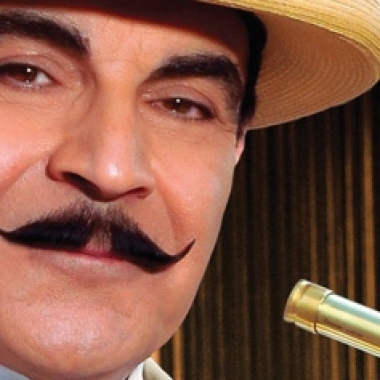 David Suchet returns to stat as the peculiar Belgian detective Hercule Poirot for another round of murder mysteries including adaptations of Mrs. 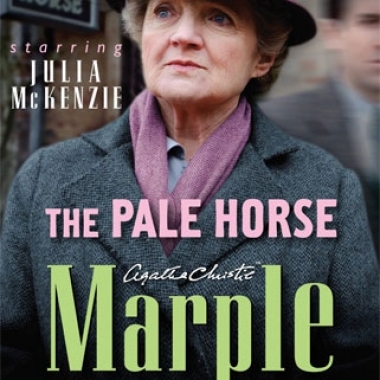 The Pale Horse, the final mystery in the fifth series of Agatha Christie's Marple, finally has made its way to DVD with Julie McKenzie as the beloved sleuth. It's a shorter show this week with talk about the newest episode of The Event and some discussion about upcoming TV and movie news. Contest Reminder: Murder on the Orient Express Blu-ray! Listen up, amateur sleuths! You just have a few days left to enter our giveaway for Agatha Christie's Poirot: Murder on the Orient Express on Blu-ray. 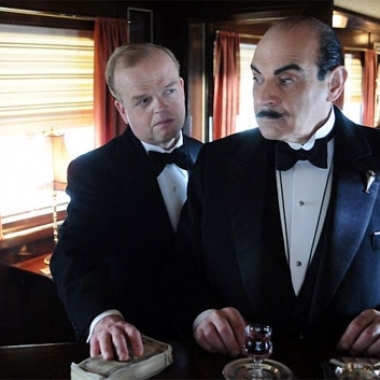 Hercule Poirot is on the case in the 2010 adaptation of Agatha Christie's Murder on the Orient Express. Here's a look at the Blu-ray and its additional features. Contest: Win Murder on the Orient Express on Blu-ray! 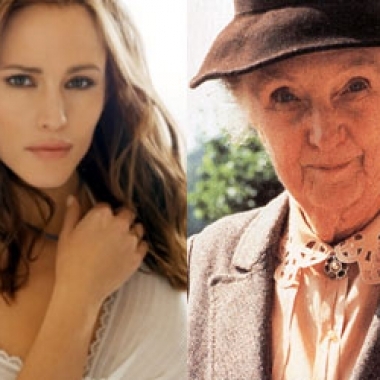 We've given away a lot of sci-fi, horror, and fantasy merchandise, but this might be the first time we've run a contest for a mystery, and an Agatha Christie at that! 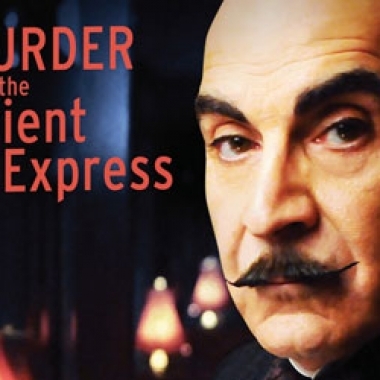 This week we are giving away Poirot: Murder on the Orient Express on Blu-ray. 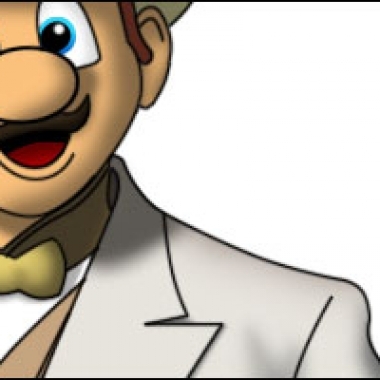 This week's Fan Art Friday doesn't focus on one fandom or character in particular. Instead it's a celebration of fans' creativity when they throw their fandoms together to create some unexpected crossovers! 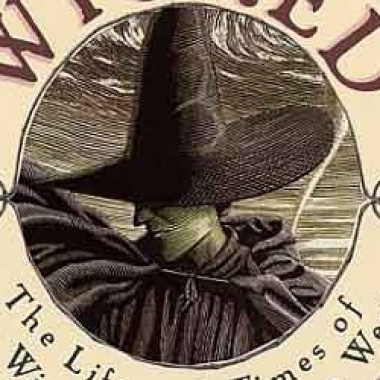 The bestselling mystery novel ever, an ancient anthology, and the most adapted tragedy of all time make up three of the five books revealed today in our countdown of the 100 Greatest Books of All Time.